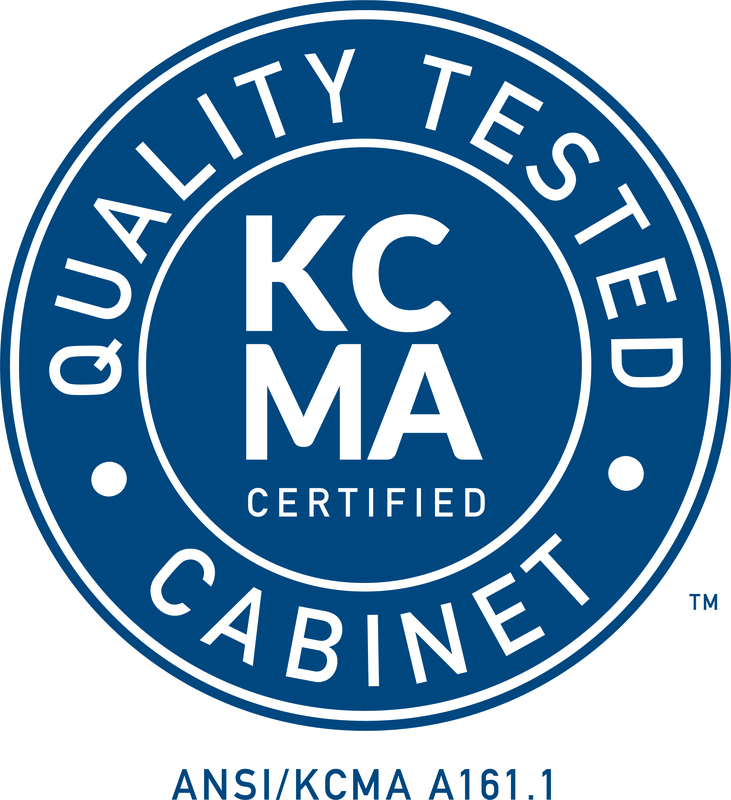 For more than 45 years, the kitchen and bath cabinet industries have turned to KCMA to validate the quality and durability of their cabinets. Consumers look for our certifications because they know they can be trusted since they are tested. Consumers and industry professionals - manufacturers, architects, builders, contractors, designers, remodelers and distributors - know that only those cabinets that carry both of the KCMA Certification Seals meet the established and proven standards for performance and durability, and are manufactured in an environmentally sound manner with consideration for the sourcing for raw materials, manufacturing processes and community relations. KCMA makes it easy for industry professionals to confidently specify cabinet that the performance and environmental requirements of their customers. A recent study by Hanley-Wood shows that 3rd party testing and environmental responsibility are top reasons that cabinet manufacturing companies are chosen. Visit our certification information pages to learn more about the certification programs and how you can certify your cabinets. The KCMA/ANSI A161.1 Quality Certification Seal signifies your cabinets have been tested to ensure a high level of quality and durability, giving your customers peaces of mind with their purchase. Cabinets that earn the Quality Certification Seal pass 15 rigorous tests in four categories: Structural tests, Drawer tests, Door tests and Finish tests. In fact, these tests are so comprehensive that This Old House recommends only buying cabinets that are KCMA/ANSI A161.1 Quality Certified. Click here to learn more about the KCMA/ANSI A161.1 Quality Certification Seal. 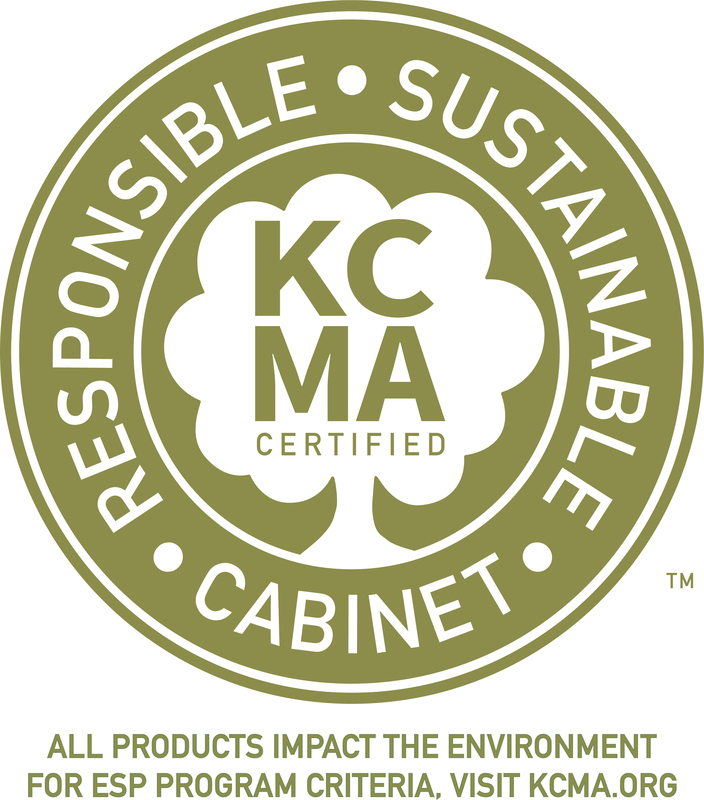 The KCMA ESP Seal was created to meet consumer demands that manufacturers build cabinets with sustainable and responsible practices that benefit the environment and communities, and to encourage cabinet manufacturers to follow those best practices. The ESP holds the industry to high standards for their products and forest sustainability manufacturing processes, which are what today's industry professionals and consumers are looking for. In fact, a recent study conducted by Hanley-Wood shows that environmental responsibility is one of the top five reasons for choosing a cabinet manufacturing company. This certification program provides a tangible way for cabinet manufacturers to demonstrate their commitment to sustainability. Click here to learn more about the KCMA Environmental Stewardship Program.